Artist/Author : Crossley, Richard et al. Princeton University Press, March 2013. 288 pages, Large octavo, hard cover, colour illustrations, maps. Seawatching has been gaining popularity, whether watching from coastal sites or from boats. Many seabirds will only be seen in flight, and viewing opportunities are frequently brief. This is a field guide for birdwatching at sea, and is specifically designed to address the particular problems and limitations associated with this kind of birdwatching. 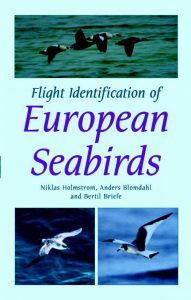 The authors have selected photographs of European seabirds in flight, and complement these with an identification-focussed text. Distribution maps are also included. While birding literature is filled with tales of expert observers spotting rare species in exotic locations, Yow reminds us that the most fascinating birds can often be the ones perched right outside our windows. In thirty-five engaging vignettes, Yow reveals the fascinating lives of the birds those in North America see nearly every day. Following the seasons, he covers forty-two species, discussing the improbable, unusual, and comical aspects of his subjects’ lives. 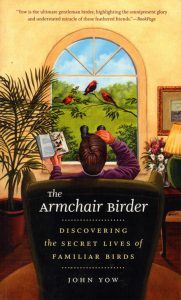 Yow offers his own observations, and anecdotes as well as those of America’s classic bird writers, such as John James Audubon, Arthur Bent, and Edward Forbush. 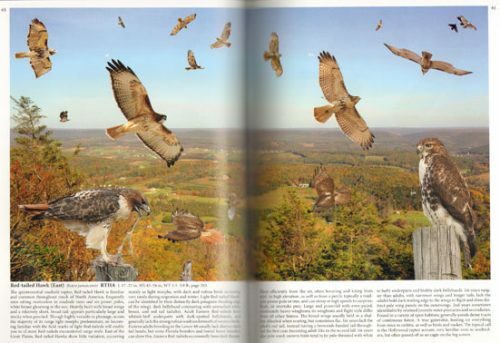 This unique addition to bird literature combines the fascination of bird life with the pleasure of good reading. Artist/Author: Pizzey, Graham, Frank Knight and Sarah Pizzey. OUT OF STOCK INDEFINITELY. 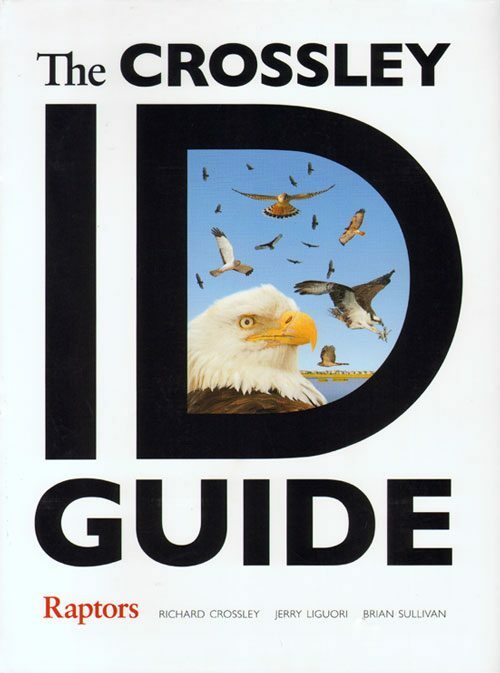 An easy to use, handy and portable field guide for beginner and experienced birdwatchers alike. 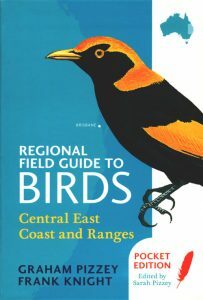 Designed to complement Australia’s best-selling The Field Guide to the Birds of Australia, now in its ninth edition, this regional guide includes every bird found within the central east coast and ranges region, from Newcastle (NSW) in the south to Gladstone (Qld) in the north. Species are organized by the environments they are most likely to be seen in, and are all beautifully illustrated by Frank Knight. 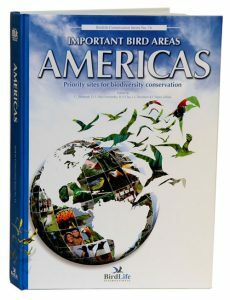 Concise text highlights the key features of every species and an illustrated index helps to find your bird quickly. Accompanied by an introduction to the region’s habitats, this guide is an essential companion for anyone out in the field or those just wanting to become more familiar with Australia’s natural world.